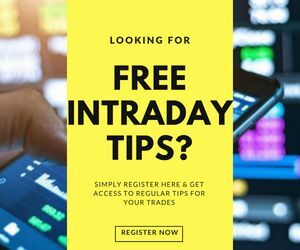 Sub brokership Without Deposit | Can I be a Sub broker With No Cost? A sub-broker as we know acts as a mediator between an investor client and a stockbroker house or company. Therefore, it makes sense that the agreement they enter is a third-party agreement between the client, the sub-broker and a stockbroking company. There are set-ups where Sub brokership without deposit works and there are a lot more, where it does not. 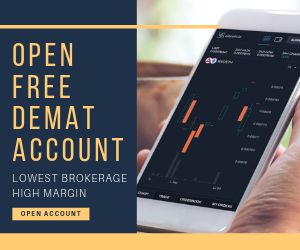 Nonetheless, the revenue generated by the sub-broker partner is shared by the main stockbroker based on the revenue sharing percentage decided during the time of the contract. This is how a sub-broker earns. One of the key requirements as per the agreement is the initial payment of a deposit by the sub-broker to the stockbroking company whom they partner with. This security deposit gives the sub-broker a right to do business in the name of the stockbroker. Further, as per the agreement, certain rules and policies of ethical conduct also need to be followed by the sub-broking partner. Typically, the initial deposit is a one-time investment and can range between ₹50,000 to ₹3,00,000. It can be a bit less or more than the defined range but the majority of stockbrokers require an amount between within this range. The initial margins can be accepted in the form of cash or shares as well. Almost all broker firms provide the service of refundable deposit to be given back after the end of the term as specified in the contract. The deposit amount is used as a security in case of non-payment by the sub-broker. In some cases, the amount of initial deposit also determines the revenue sharing percentage one would be entitled to. The sub-broker or a partner can also open a Demat account or a trading account with the broker firm for facilitating official transactions. So far this has been a popular model for the sub-broker business but is there a way to do the same business without having to pay this deposit? To understand this, we need to first look at the various models of sub-broking prevalent today. In this scenario, a broker firm provides franchisee for a particular area or city under the firm’s name. An initial deposit as a franchise fee is required for a start. They own a physical location as well. A kind of a franchise where the said person is appointed as a franchise but also by a trading member of the exchange. Similar to the previous model the initial deposit is required to do business under the broker firm’s name. An agent of the stockbroker firm acting as a representative and working on a commission basis, although the share of the revenue will be smaller. A small deposit is required in this case. An agent of the stockbroking house who only gives a reference of the clients to the firm and vice-versa. Once the client has been converted by the firm the introducer gets a commission per client either as a fixed fee or a percentage of the cost of a transaction. In this case, usually, no deposit amount is required. Many firms these days use multiple of the above-mentioned models and accordingly charge or do not charge an initial deposit. For example, Fairwealth securities which has separate rules of initial deposit for different business models i.e. for a master franchise, a deposit of ₹2,00,000 to ₹4,00,000 is required. Similarly, between ₹50,000 to 1,00,000 for an AP and ₹10,000 for a remisier. No deposit is required for an Introducer or a referral program. Another example would be Tradeeasy which provides similar multiple model services. 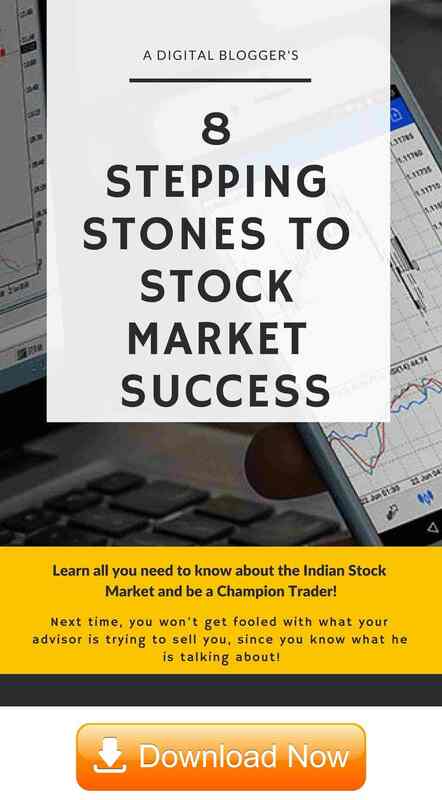 Then there are mainstream serious full-service stockbrokers such as Angel Broking, IIFL or ICICI Direct that require an initial deposit of at least ₹50,000. Sub brokership Without Deposit – Possible? The broker firms, today, are competing for providing lower cost on initial investment to sub-brokers. The first step in this is to remove the requirement of the initial deposit altogether. However, other factors are also considered for the deposit amount such as the size and the client base of the sub-broker or the minimum trade requirement if any, placed on the sub-broker. Hence, a sub-broker with a good reputation and a large client base, who can guarantee a certain amount of minimum trade, might have their initial deposit requirement waived off. Having said that, if you are someone who is serious about setting up a partnership with a reliable brand in the industry, this initial refundable deposit should not come out a deal-breaker. There are high chances that brokers with limited presence and brand equity will try to partner with you at no cost, but is that a great deal for you in the long-term? Cashbox is one such firm in India providing the service of zero initial deposit facility to partner with them. They have been heavily promoting the idea of mutually beneficial low-cost sub-brokership with 80:20 level of profit sharing. However, it is a new brand in the market and still needs to work towards its branding and image. Edelweiss provides zero deposits on its model of business known as Edelweiss Elliance, which is a similar model to the remisier. Check the Edelweiss Franchise review for more information. Zerodha is a Bangalore based broker firm which although uses two models of sub-broker partnership namely, a remisier model and referral model, it charges zero deposits for both, it is increasingly becoming an attractive go-to place for the sub-broker. Check the Zerodha Franchise review for more information. There are many broker firms out there and there is fierce competition for the sub-broker who can get a good clientele. Like any other business competitions, the price war has become a major focus. Thus, we can see, in current times of increasing competition, firms are being forced to experiment with the traditional models. In a bid to attract the best sub-brokers, low cost on initial investment is seen as a foremost way to go about it.